This December's Game Developers Conference China is debuting its first Western speakers, including notables from BioWare, Volition, and Slant Six discussing key art and programming topics. 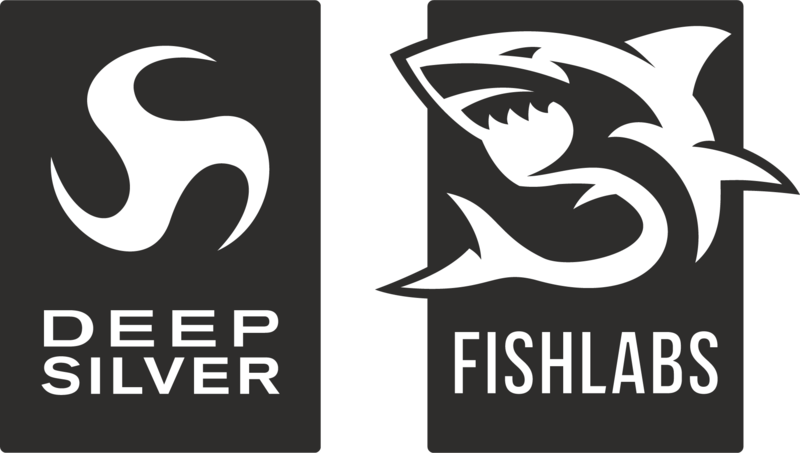 These initial announcements are part of the 'Global Game Development' track, one of the two main tracks at this December's Shanghai-based show, for which organizers recently opened registration. - BioWare development director Adriana Lopez (Mass Effect 2) will present 'The Art of Estimating Programming Tasks', explaining: "Have you ever been asked to provide an estimate for a task only to be horribly wrong, since it took you 2 to 10 times more than you expected?" She adds: "We all have been there and the consequences are visible: projects missing dates, teams blocked by dependencies, and overtime, lots of overtime. The good news is that the battle is not over. With a couple of tools and a little bit of practice, each one of us can improve the quality of the estimates given for a project." 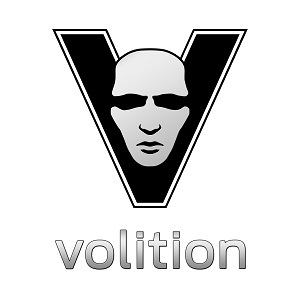 - In another notable lecture, Volition's senior technical artist and GDC San Francisco board member Jeff Hanna (Red Faction franchise) will present 'How to Train your Technical Artist', covering "a discussion of the skills that modern technical artists should possess" for cutting edge games. Topics will include programming skills, art knowledge, look development, problem solving, communication skills, and system design. - Finally, 'Maximize your Production Effort � Efficient Content Authoring Tools and Pipeline for Inter-studio Asset Development' sees Slant Six studio tech director Paul Martin (SOCOM series) explain that: "With a trend towards outsourced development of game assets, there are additional considerations that are important for achieving optimal workflow between studios that are co-developing or sharing assets." The lecture will give insight into "how to create new content authoring tools and data transformation pipelines that promote efficient work flow for both internal and remote production teams." Now in its 3rd year, Game Developers Conference China offers "valuable and timely insight into the world of game development in China for an audience of both local and international developers", according to its organizers. These individual lecture announcements immediately follow earlier confirmation of Blizzard, Flagship and Cryptic alumnus Bill Roper as one of the keynote speakers. The event will also feature the second annual Independent Games Festival China, showcasing the best gameplay experiences from the region's independent game development community. Overall, the December 5th-7th event provides a forum for local and international developers to explore business opportunities, expand their reach to a unique market, and discover the on-going trends emerging in this region. Tracks will focus on the areas of Global Game Development/Outsourcing and Online Game Development & Business. In addition, three separate summits will focus on Independent Games, Mobile Games and Social Games, with a robust Expo Floor also in place. GDC China is the only game development event supported by the Ministry of Culture of the People's Republic of China (MoC) and is organized by UBM TechWeb Game Network -- as is this website. Its organizers say it's "bringing the key learnings, networking and inspiration that has been the hallmark of the GDC experience to China's important game development community. " GDC China offers 25% savings on registrations before November 5th, with online registration ending on November 30th. For more information about the event, please visit the official GDC China website.